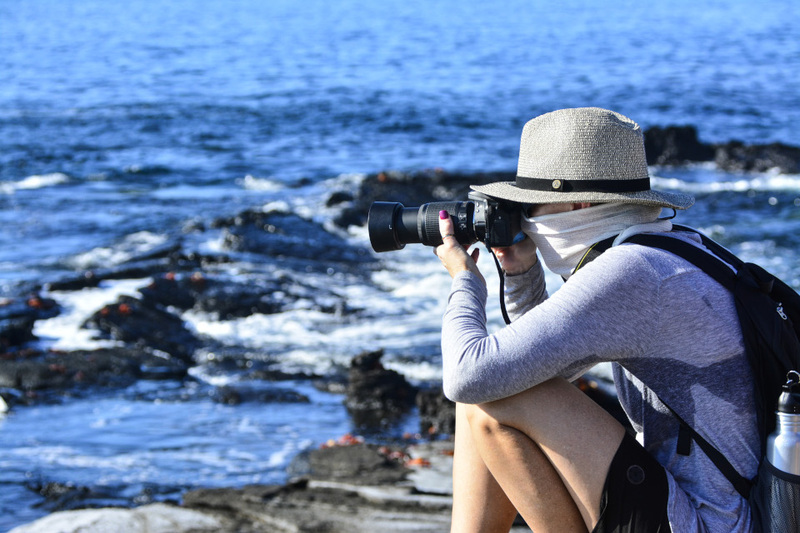 What is a Galapagos cruise like during low season? 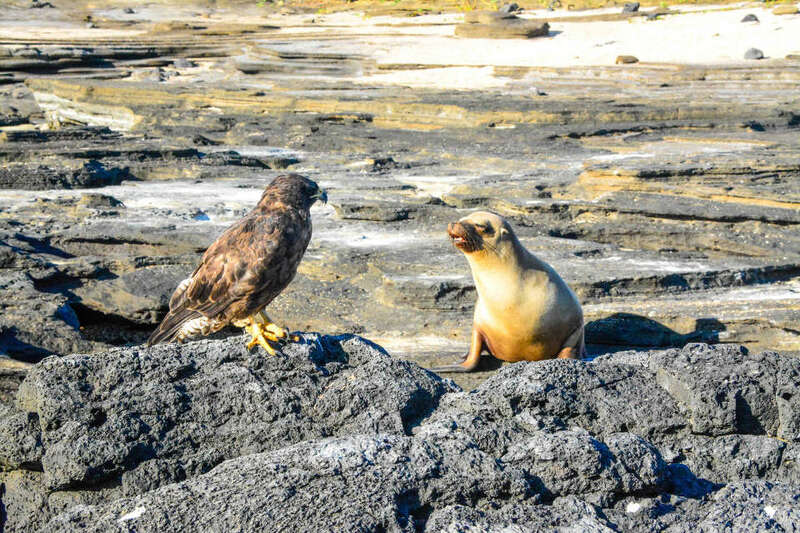 Expedition Journal: A Marriage Proposal in Galapagos! A Galapagos WOW Moment: Hammerhead Sharks Await! Galapagos Rescue Moment aboard the Santa Cruz II: Saving the Islands, One Sea Turtle at a Time!